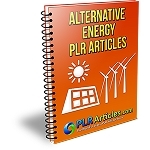 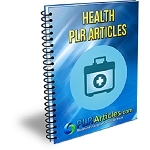 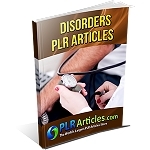 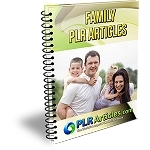 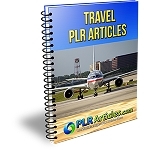 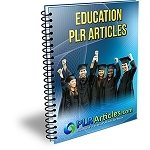 PLR Articles – PLR Products has over 10,000’s of PLR Articles in over 550+ Private Label Rights Article packages. 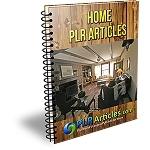 We carry one of the largest selection of PLR Articles on the net and have PLR Articles in many different niches. 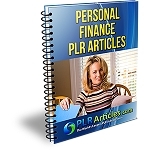 Private Label Rights Articles are articles that give you the right to rebrand and sell the articles as your own. 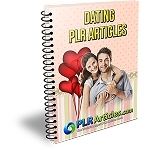 You can put your name on the articles as if you wrote or created the articles and then use the articles for your own private use or resell the articles to your customers. 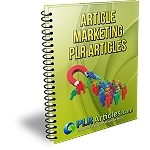 We continually add new PLR Article Packages each month. 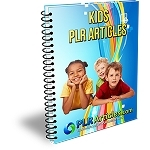 That means that some months we add 100’s of new PLR Article for our customers in many different product niches. 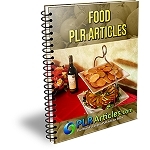 So check back each month for our new and existing Private Label Rights Articles.